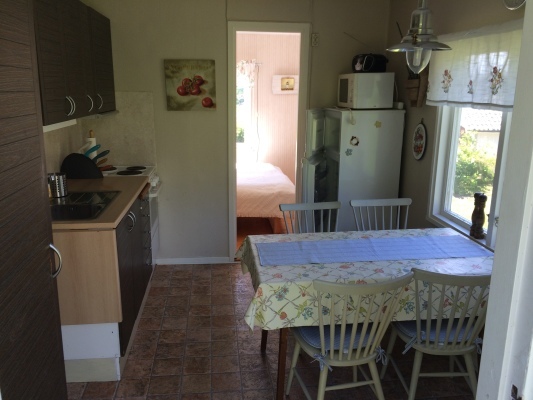 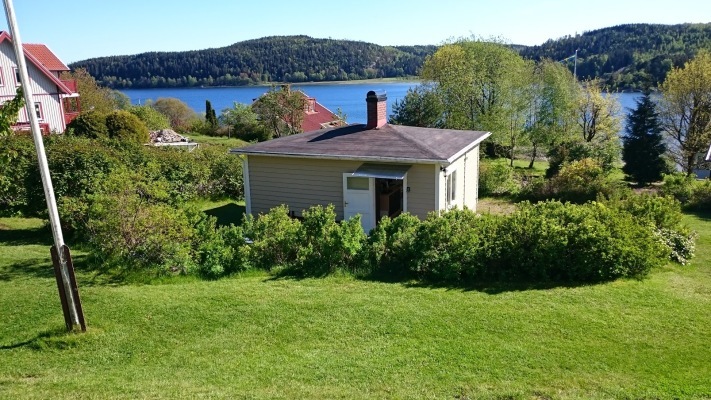 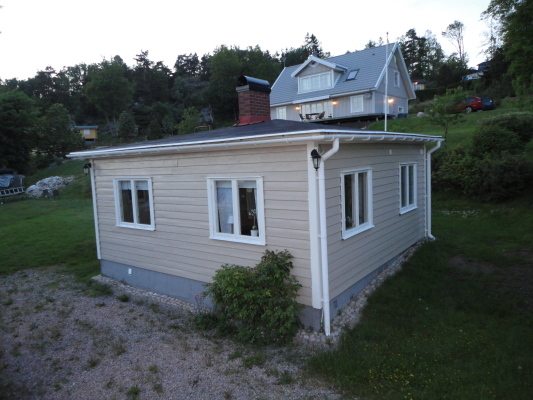 Holiday Home Sweden, Bohuslän, Uddevalla: "Svälte"
awaits you with this offer - and that for a fair price. 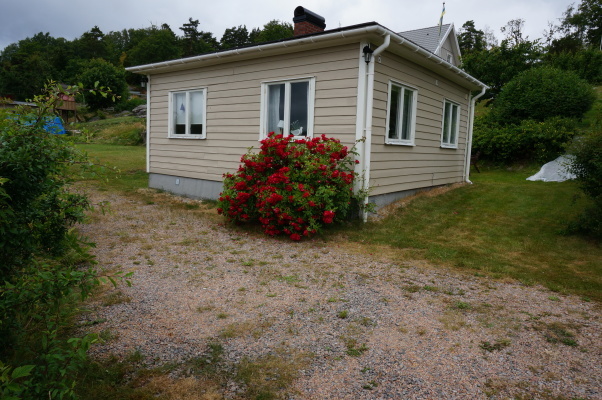 The simple and cosy small holiday home is located at the West Coast of Sweden and offers a beautiful view of the sea, which is only a stone´s throw away from here. 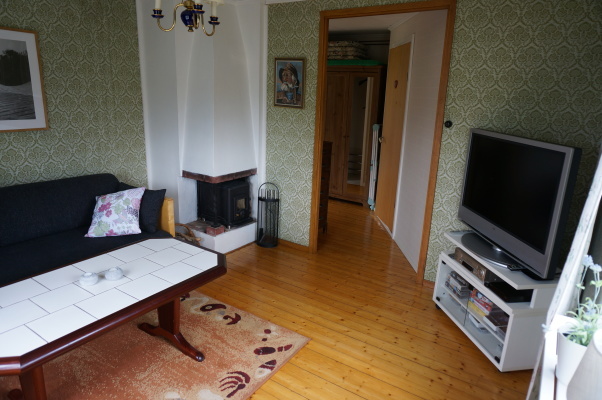 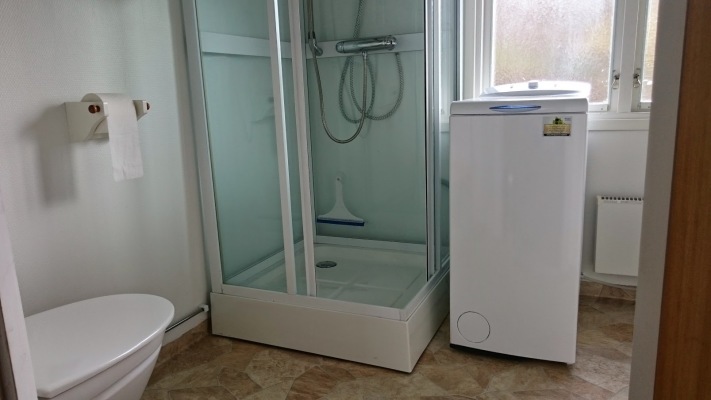 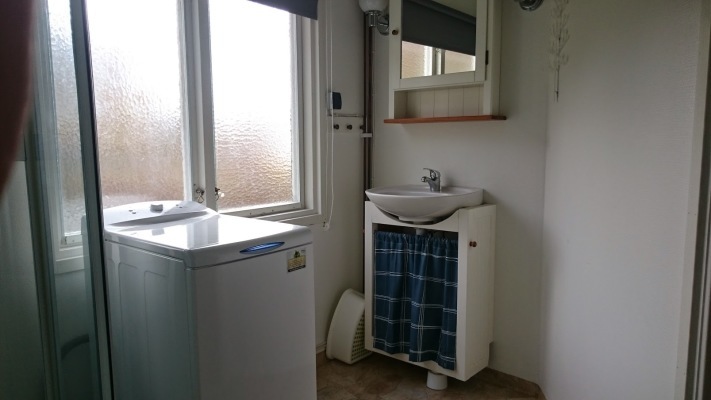 It consists of two bedrooms, a living room with open fire, a kitchen as well as bathroom with shower, washing machine and WC, and you will find it at the property of the landlord. 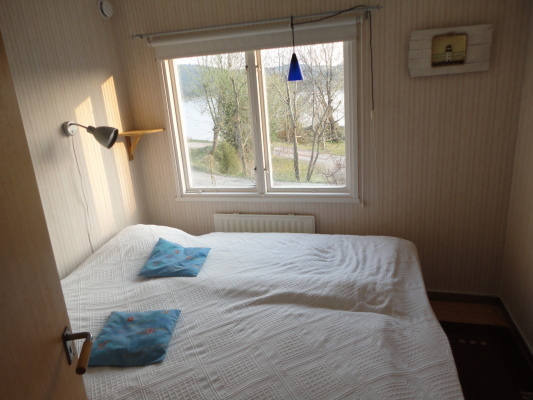 It offers enough room for up to 4 persons, thus presenting a good alternative for holidays in West Sweden. 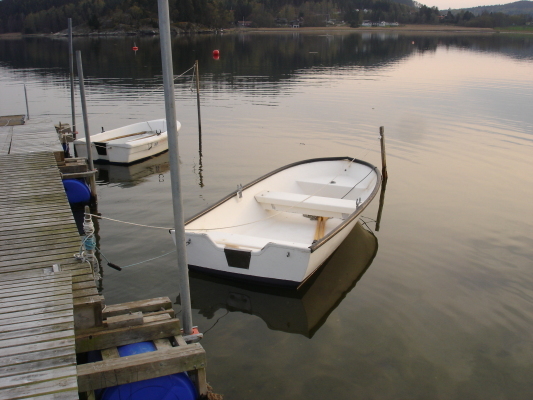 The public place for bathing you can reach conveniently by foot and opportunities for fishing you will have already after only 50 meters from the cliffs/rocks and beach. 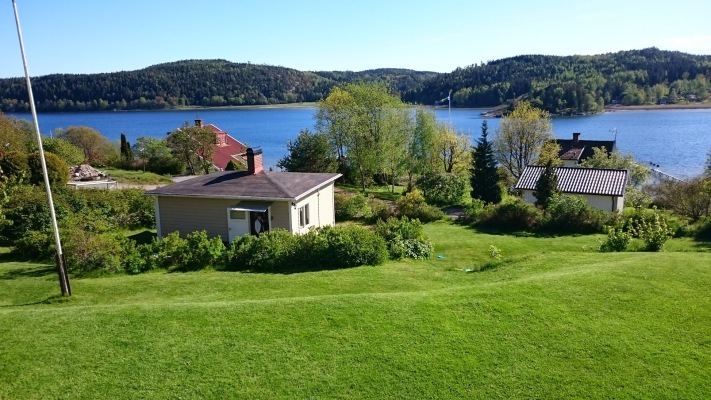 This region belongs to the skerries of Uddevalla and offers cliffs/rocks as well as bathing in the sea, tours with the skerry boats, restaurtants with delicious fish meals etc.. 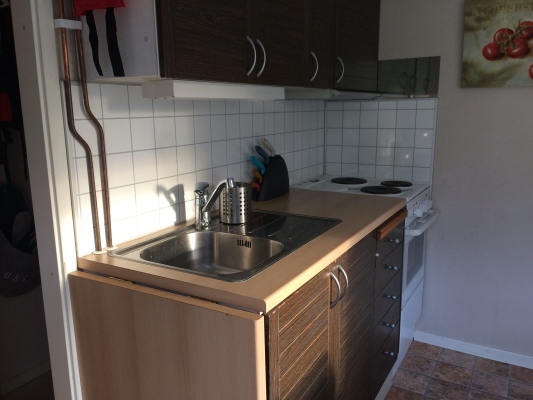 In case it is too boring once, so you should know that the second-largest city of Sweden, Göteborg, is only 88 kilometers away from your holiday home and is excellently suited for a day trip.